Learn about our Social Services! 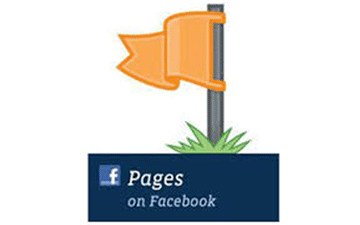 Facebook pages Booster | Ads | Seminars, Responsive microsites, I Like Voucher Promotion Platform. Buy this Responsive Theme only for €100 and place it in your Facebook page! Buy this Responsive Theme only for €200 and place it in your Facebook page! Buy this Responsive Theme only for €150 and place it in your Facebook page! Why to have a Facebook page for my business? What can I do for my business on Facebook? How can I attract more audience? 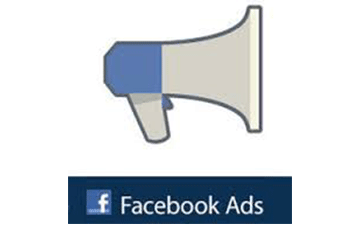 How to organize promotions and collect data from Facebook users? Do you want a private seminar for your Company? Do you need infos about …?